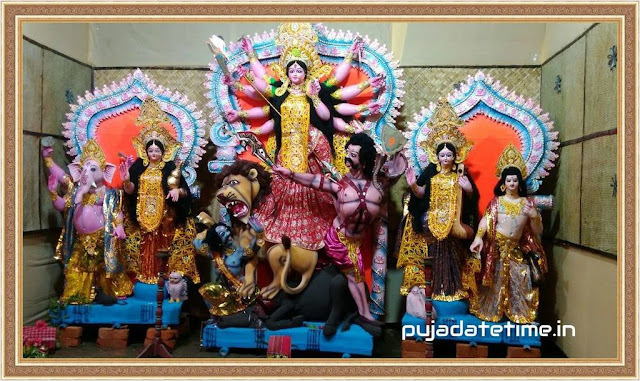 Dhanteras ( Bengali- ধনতেরাস, Hindi- धनतेरस) or Dhantrayodashi is popularly known as the first day of Diwali festival. 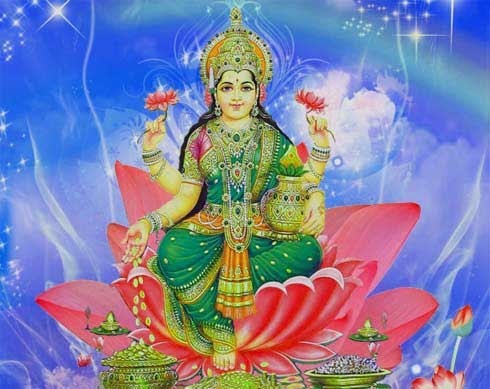 On the day of Dhanteras, Goddess Lakshmi came out of the ocean during the churning of the Milky Sea. Hence, Goddess Lakshmi, along with Lord Kubera who is the God of wealth, is worshipped on the auspicious day of Trayodashi. However, Lakshmi Puja on Amavasya after two days of Dhantrayodashi is considered more significant.